A multi-vehicle crash on an East County freeway sent two people to a hospital Saturday morning. 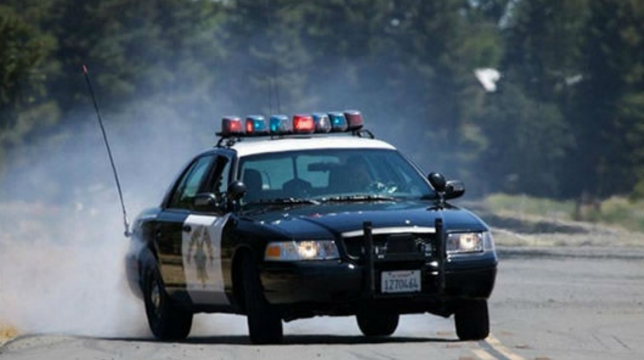 It happened just after 11 a.m. on westbound Interstate 8 near Johnson Avenue, according to a California Highway Patrol incident log. A witness told a CHP dispatcher that a white sports car struck the center divider and overturned, crashing into another vehicle and causing a collision involving several other cars as well. Five cars were involved in the crashes, dispatchers were told. Two people were taken to a hospital by paramedics, Heartland Fire and Rescue Department spokesman Sonny Saghera said. There was no information on the severity of their injuries. One car was stuck blocking the No. 2 lane, while the rest of the cars involved in the incident were able to get over to the right-hand shoulder.